When I first started in the world of eCommerce SEO almost 6 years ago (my first post at Inchoo will have its 6th birthday later this month) the rules of the game were quite a bit different but even then there were some significant differences between SEO for eCommerce websites and SEO for other types of websites such as corporate websites, local websites, and news sites. Optimizing an eCommerce website for major search engines today is much different than optimizing any other type of the website and I’ll show you just a few examples in this article. First of all you need to understand what quality raters are. Whenever Google releases one of its animals (algorithm updates such as Panda and Penguin) or makes other types of changes to the algorithm, Google needs a way to figure out if the change they did is positive or negative for the user experience of their searchers. For this reason Google has an army of so called “quality raters”. These raters are given specific guidelines (a 160 page leaked document for 2014) to know how to rate different types of websites they see in the search results. Based on their ratings, Google’s engineers then refine their algorithm and give them a new version to rate and see if results are any better. This is a never ending process behind all of the major changes in rankings you see all the time. 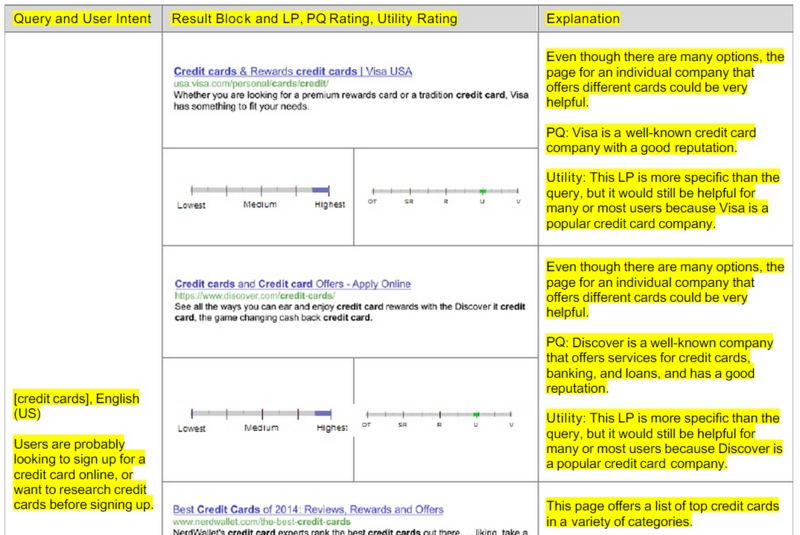 I’d like to show you just a little bit of information from that Quality Guidelines document that raters use in order to determine the quality of the page in the search results. A satisfying or comprehensive amount of very high quality MC – By MC Google means “main content”, there is also a definition of supplementary content but that’s out of scope of this section. Long story short, the MC would be the product description and other parts of content (images, reviews etc.) that are unique to this URL and are not site-wide elements. What this means is that products with very small amount of unique content (images, text in description etc.) shouldn’t receive the highest quality rating. The purpose of this page is to provide information about, and allow users to buy… – Please note even though the page is clearly made for users to buy the backpack and it’s totally their main KPI, the first thing on the list is that this page’s purpose is to provide information about the backpack to the user and then to enable the user to buy it. 600 user reviews – I know. How the hell does a small merchant get his users to leave 600 reviews to appear trustworthy and receive highest rating? Well, that’s out of scope of this article, but there are a lot of ways you can make your customers leave more reviews. Maybe we’ll write about it in the future. If you’re interested to know, follow us on Twitter where we always notify our followers of new articles we write over here. It’s obviously a pretty usual product page you’d see on many modern eCommerce websites, but it does have a few “unfair advantages” that set this page apart and make it deserve the highest quality rating: the amount of content (product reviews making the biggest difference here) and the age of the backpack (a favorite since 1989) that gives this page enormous amounts of trust and credibility. The purpose is to enable the user to buy – in the case of a category page, it is no longer a purpose of this page to give information about the backpack. A lot of care about SC – This is due to the fact that many merchants will sell similar products and have their category pages MC almost identical. This is why Google has to concentrate on other quality signals such as supplementary content (SC) which Google here describes as a lot of product options and a layered navigation. As you can see it’s a pretty common category page with lots of products listed (some of which have rating displayed right there), a lot of sorting options and a layered navigation on the left. There are many shades of grey between the highest quality rating and the lowest possible quality rating a website can get, and if I were to explain each and every one of them, this post would turn into a pretty long book. Now that you’ve seen examples of what Google thinks are highest quality eCommerce product and category pages, I’d like to show you one of their examples for the lowest possible quality checkout page. I think this one is pretty self explanatory. If you ask for unnecessary (private) information on your checkout page you’re being shady and you’ll get yourself the lowest possible rating. Besides asking for unnecessary information, the design of this website is pretty poor and everything just looks very shady. Have you ever had a keyword that you’d love to rank for but never managed to get it going no matter how hard you tried? Sometimes it’s the issue with the search intent. I’ve been talking about the “query intent” for a very long time. It’s a theory that Google ranks websites differently (literally, a different algorithm is triggered) depending on the intent the searcher had. This means that very broad queries such as “bags” would return results that have a lot of information about bags, pictures of bags etc, while very specific keywords such as “buy bags online” would trigger an algorithm that is used to rank the websites for a query that has a “shopping intent”. For this reason, sometimes it’s impossible to rank number one for a certain keyword with your product page when a query has a clear “non-shopping intent” and is understood by Google as a navigational or information seeking query. Understanding when a query will be interpreted by Google as having a shopping intent is something that’s exclusively in the domain of eCommerce SEO. 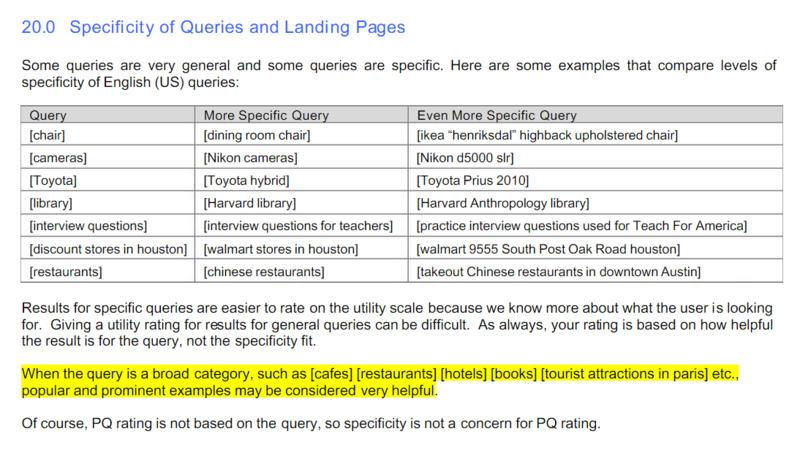 Understanding the query intent (or what Google believes is the intent behind a given query) will help you figure out which type of main content and supplementary content the URL you’re trying to rank with needs in order to even be considered to rank for that query. For certain types of queries you’d try to rank with a product page, for some others with your category page, and for some you might need a blog post. While basics of technical SEO are pretty much the same for all industries, eCommerce SEO has some pretty unique technical SEO issues that don’t usually happen on other types of websites. The common issues include how to handle the layered navigation, how to handle duplicate content issue, different sorting options, crawling issues, specific microdata markup etc. The amount of technical SEO things to check on a typical Magento online store is at least a hundred times larger than the amount of stuff to check on an average WordPress blog. If you’d like to know a bit more about technical SEO when it comes to Magento specifically, I’d suggest you to start from here and follow the links in that article. If you’re still having problems, we can help you out with our SEO audit. I’d be interested to know how you think ecommerce SEO has changed since Google’s announcement in April 2016 that mobile responsiveness is now a ranking factor. LLBean’s new website has been greatly simplified in terms of design and complexity than it was in 2014 – and is presumably now mobile responsive. Does their site still rank as high now it has been simplified – or not? We recently took a decision to remove anything not absolutely necessary from our own Magento store to improve user experience and make it mobile responsive. Like the LLBean example, we have categories, sub categories and sub-sub-categories, but less filters. Your 2014 LLBean example backpack category page was very busy with 10 sidebar search filters, horizontal dropdowns + 60 products. On their new website backpack category page they have removed a lot information from the items listed on the category / sub-category pages. Links to Quick Info | Instock | Not Sold In Store | Brand | Compare have been removed. Each product title now incorporates the brand and is much shorter now. There is no category description at all on LLBean’s site – old or new. Do you see a lack of category or sub and sub-sub-category descriptions being a negative factor for SEO. We added short category sub and sub-sub-category descriptions to our site and were about to expand these for improved SEO purposes. But with several hundred to do, this is a big exercise, so any feedback on how important it is for SEO or otherwise would be welcomed. Interesting article. How about the classified ads type? Is there any difference with ecommerce SEO? Great article. Its true that eCommerce SEO is much different than normal websites SEO. Normal websites SEO usually depend on the MC and SC written by the SEO Professional keeping in mind the searchable keywords whereas eCommerce websites get high rank due to positive reviews (part of ORM) which may be acquired through any ways…. There are similarities between e-commerce SEO and others in the basic fact that the amount and quality of content is crucial? Ovetall very informative indeed, especially interesting is MC which makes perfect sense. Thanks for sharing. Great article Toni. 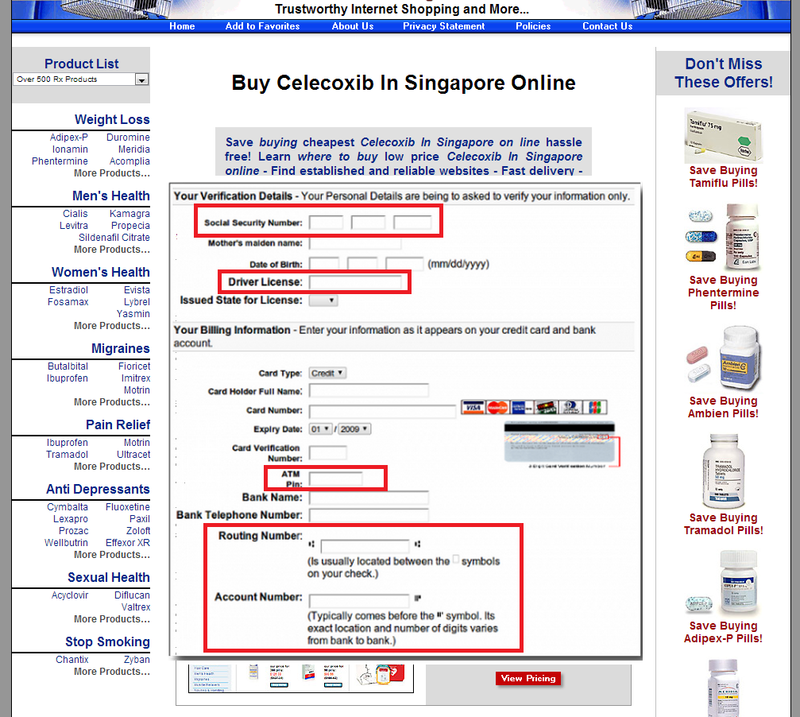 It is very interesting that this example of Highest Quality eCommerce Category Page has 60 listed products per page. Most of clients would say this is too many.